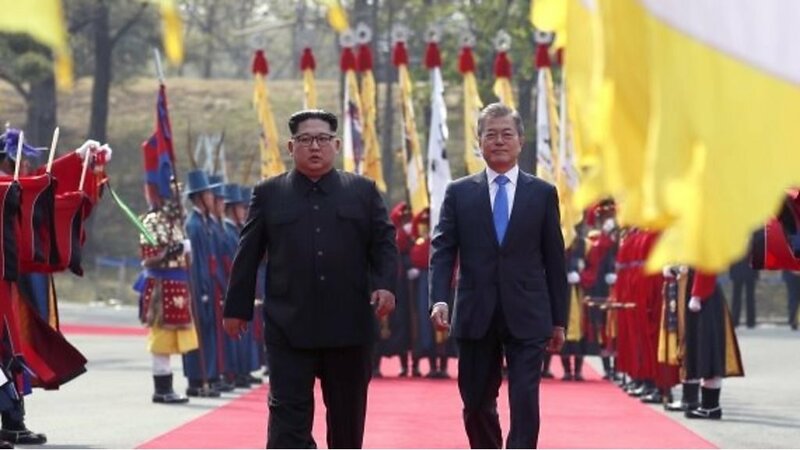 Friday’s summit between the leaders of North and South Korea was a “historic meeting” paving the way for the start of a new era, North Korea’s media say. New US Secretary of State Mike Pompeo – who earlier this month travelled secretly to Pyongyang to meet Mr Kim – said his impression was that Mr Kim was serious about reaching a deal. “The economic pressure put in place by this global effort that President Trump has led has led him to believe that it’s in his best interest to come to the table and talk about denuclearisation,” he said.